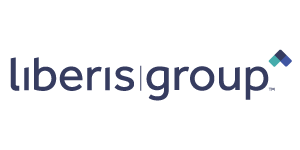 Liberis Group is an award-winning business finance provider on a mission to transform small business funding through technology, data and global partnerships. We deliver finance solutions directly to small businesses, and provide a scalable, finance platform for partners to help them build more valuable relationships with their small business customers. Our technology is revolutionising the way businesses offer and access finance by being easy to access, understand and use. Over the last eleven years, we’ve helped over 10,000 small businesses across the glove, providing them with over £300m in funding and supporting 82,000 jobs. Simple, flexible funding to help small businesses achieve their ambitions. April 2010: Funded our 1000th advance!